Our range of products include nabl calibration service, nabl calibration electro technical services, thermal calibration services and nabl calibration mechanical service. In order to cater to the variegated demands of our precious clients, we are offering an excellent quality range of NABL Calibration Service. Being the preferred choice of our customers, we are instrumental in providing nab Electro Technical Calibration Service to our clients. 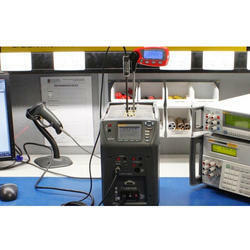 These Electro Technical Calibration services are rendered as per the expectations of our clients. To attain maximum client satisfaction, we deliver these services timely. 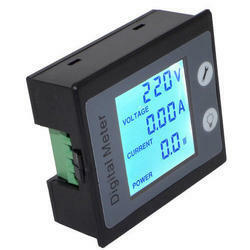 We are a renowned Thermal Calibration Manufacturer and Supplier in India. We offer Thermal Calibration which is inclusive of Thermocouple, RTD, Thermistor Sensor, Temperature Sensor with Indicator and Temperature Gauges. The customers can avail Thermal Calibration from us in various specifications as per their requirements. 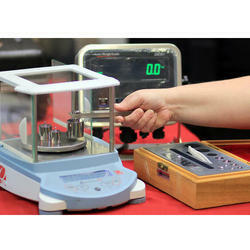 Our Thermal Calibration is majorly used in laboratories.